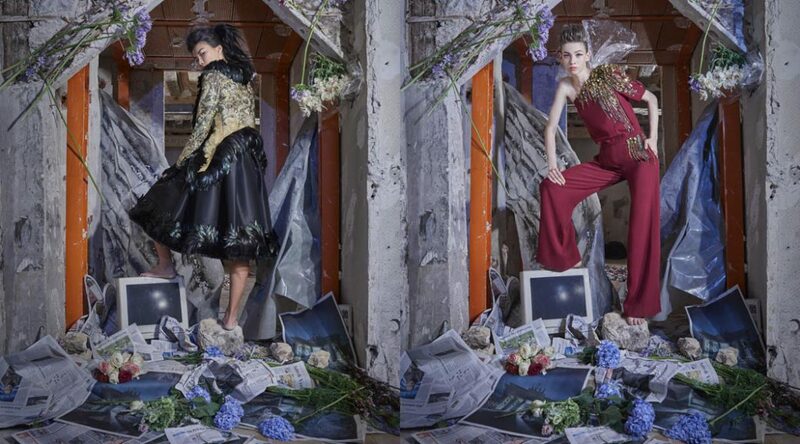 Iris Brosch shoots editorial images published in IRK magazine. Iris Brosch shoots Iris Alexander’s new beautiful jewellery collection! Click here to see more of Iris’s work over on our website. New work by Irish Bosch now live! 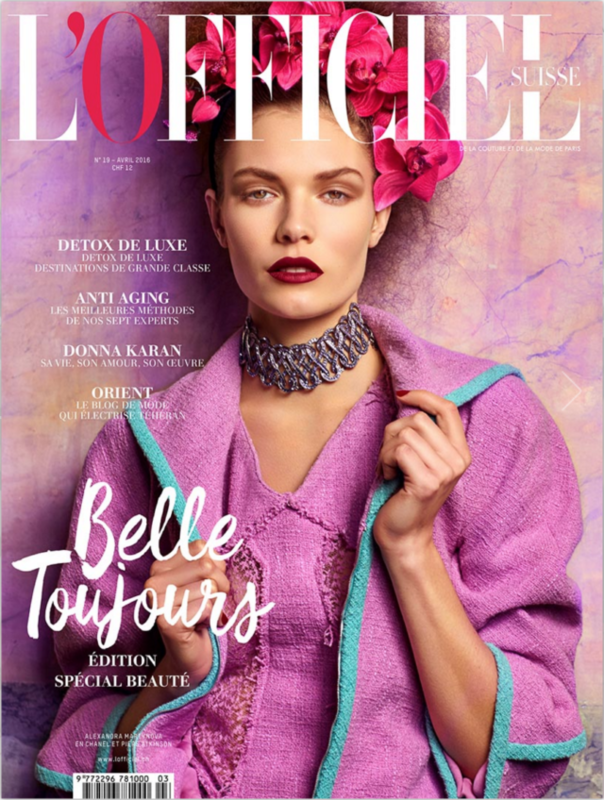 Iris Brosch delivers yet another beautiful and sassy Editorial shoot for L’Officiel Suisse‘s second anniversary issue. Watch the Colour & Shine Video of Model Sofie Oosterwaal working multicoloured trends. 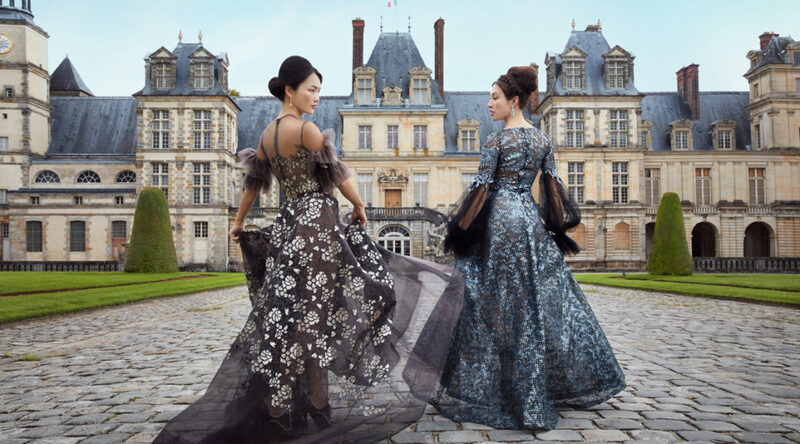 Iris Brosch photographs French Fashion Bloggers, Anne-Catherine Frey, Anne-Laure Mais and Betty Autier for April 2016 Issue of Cosmopolitan magazine. Iris Brosch photographs Rebecca Ferguson for the #GirlPower issue of Untitled Magazine. 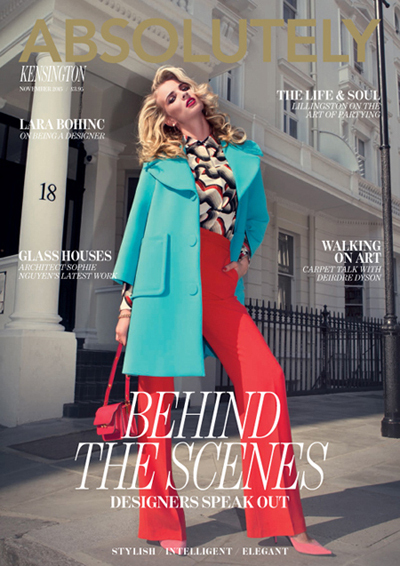 Iris Brosch shoots for prestigious west end magazine, Absolutely, on the streets of Notting Hill.